DCX 抗皺緊緻眼霜, 在眼部護理中, 擔任很重要的角色, 它能有效撫平幼紋, 皺紋, 減淡黑眼圈及浮腫. 重點加強皮膚纖維之間的彈力, 幫助加速纖維的修補。 包含活躍的抗氧化功效, 加強膠原的增生, 改善細胞的凝聚力, 提高鎖水的能力, 使皮膚水份充凝,令皮膚保持緊緻幼嫩98%。大豆肽及水解了米糠萃取物, 有效淡化色素功效, 山金車有抗炎和按撫作用. 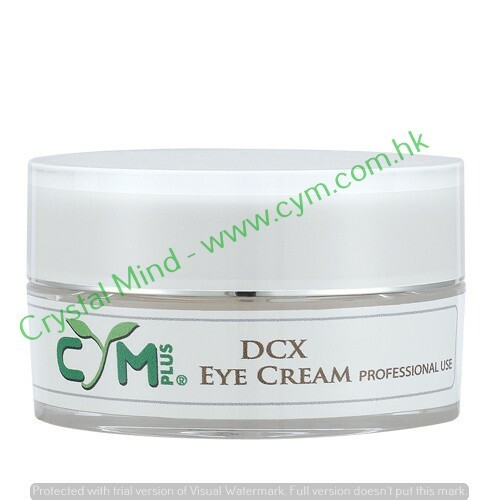 DCX Eye Cream reduces puffiness and dark circles. 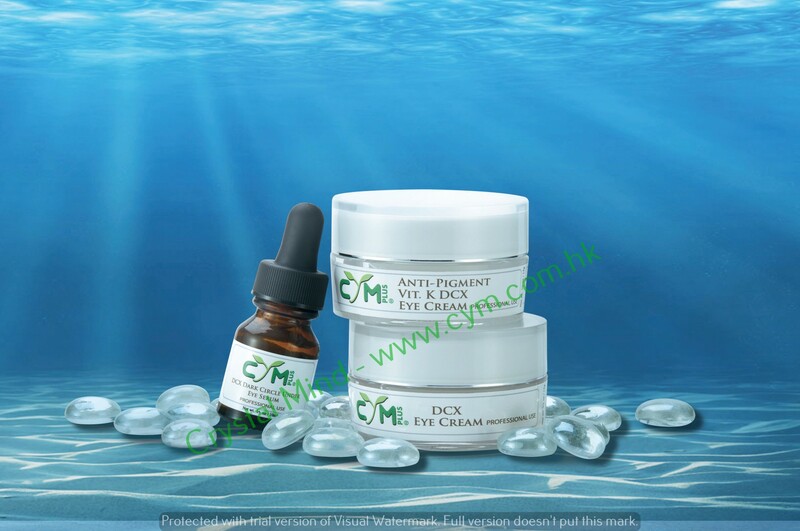 It plays a vital role in the reduction of dark circles, fine lines, wrinkles, and puffiness around the eyes. It strengthens and repairs the skin's barrier thereby contributing to the reconstruction of the dermis. It contains active anti-oxidants which helps strengthen native collagen and elastic matrix, improves cell cohesion, enhancing water retention and reducing skin dryness. It is indicated to reduce deep wrinkles as much as 98% retaining the natural firmness of the skin. Skin Nature: Suitable for all skin type. Apply to clean skin am & pm. Apply pea size amount to orbital ridge, tapping in gently.